Langston Hughes expresses my sentiment on this beautiful spring morning. "I stuck my head out the window this morning and spring kissed me bang in the face." Everything is in bloom along with all the pollen. The best remedy for allergies is to just get outdoors and enjoy it. And while you are planning your calendar for the next couple of weekends, let’s make a rundown of some happening events. 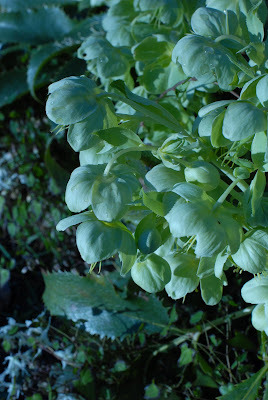 Yesterday’s blog offered a great option to explore a specialty nursery for the next two weekends but let’s hope you can squeeze in Greg’s two-day course at Blithewold Mansion, Gardens & Arboretum in Bristol, RI. ‘Creating Your Own Oasis’ gives you hands-on experience with designing your own private space. You can find all the details at http://www.blithewold.org/event/show/77 where you can register for this two-day class on Saturday, May 15, 2:00 - 4:00 pm & Monday, May 17, 6:30 - 8:30 pm. 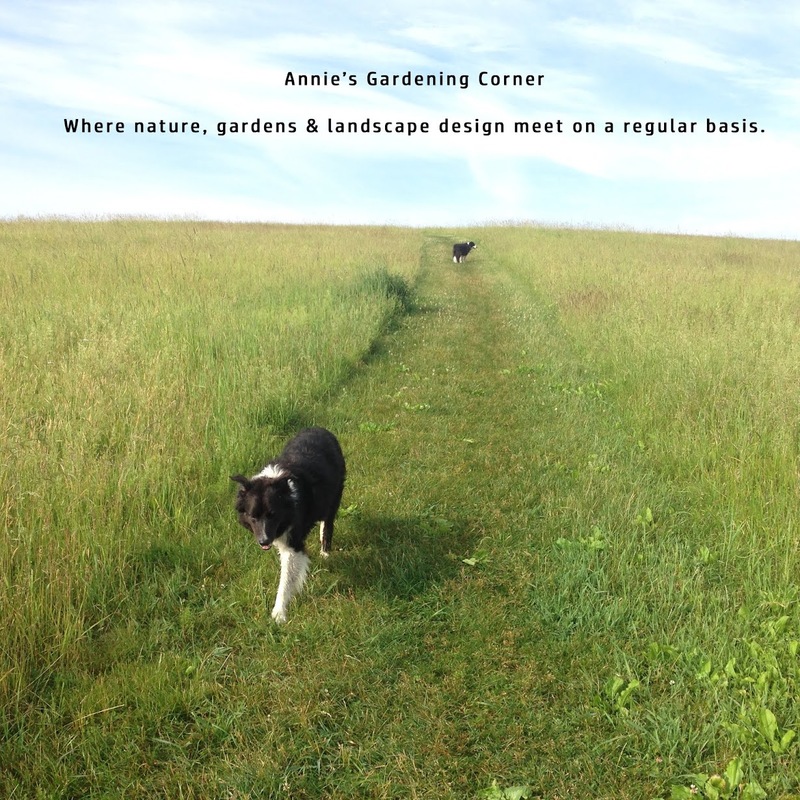 For all my regular blog readers, this is a great opportunity to take all the things you enjoy about ‘Annie’s Gardening Corner’ and tie it in with the guy who provides me with most of my technical expertise, Greg Bilowz. Enjoy a beautiful arboretum while learning the how-to’s of applying design principles to your own garden in a fun and interactive environment. If you live a distance, plan on making a three-day weekend experience: you can attend the lecture and explore the phenomenal wineries, coastline and nurseries in this area. At the very least, make Blithewold a destination. 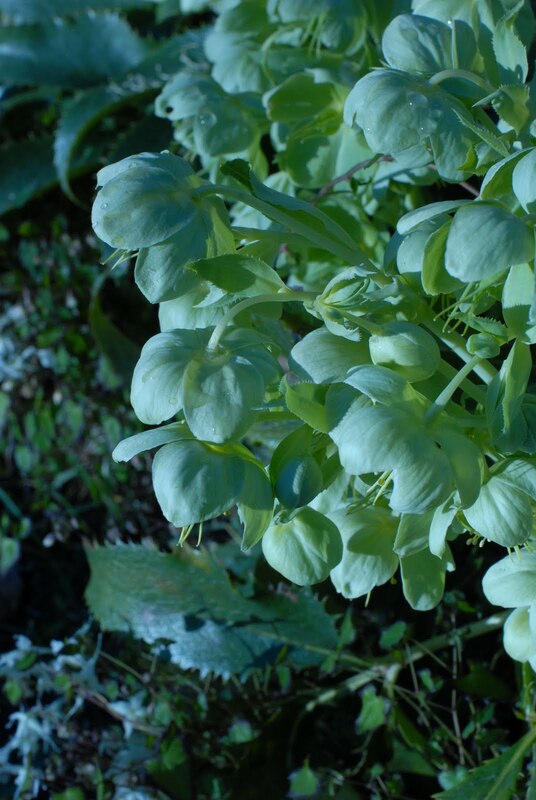 It’s a real botanical treat and a must-see for garden lovers. W. Earl Hall expresses it best for our inspirational thought. "Science has never drummed up quite as effective a tranquilizing agent as a sunny spring day." Hope to see you at Blithewold in May.